This property is the Covenant Fellowship Center. The 8720 sq. 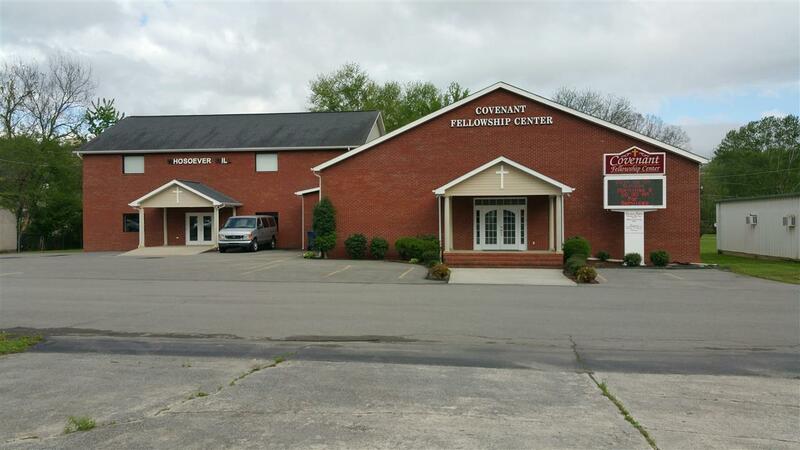 ft. building features auditorium, kitchen, full bath, fellowship hall and several classrooms. The original building was built in 1950 and new additions were added in 2004. The building in in great condition and has a great location that would accommodate several uses.